Car accidents are one of life’s most stressful events. They can lead to serious injury, costly damages, and a host of other issues. While they are incredibly common on a population scale, most people will in relatively few throughout their lives. This lack of experience leads to misinformation. In the event of a car accident, you’ll want to be as informed as possible about auto accidents. Learning the truth behind these common myths now will undoubtedly pay dividends in the future. You pay a hefty fee each month to your insurance company, so when you get in a crash, you assume your costs will be covered. This is often not the case. Depending on your insurance plan and who is deemed at fault, you could be paying a significant portion of your expenses out of pocket. Despite insurance agent actors looking very friendly in auto insurance commercials, the actual employees of these companies often are not. Even if you have been a loyal customer for many years, your insurance company may still try to cut costs by denying you coverage. This is something that a lot of people believe but is not entirely accurate. While the rear driver is at fault most of the time, there are a variety of factors that could shift the blame. 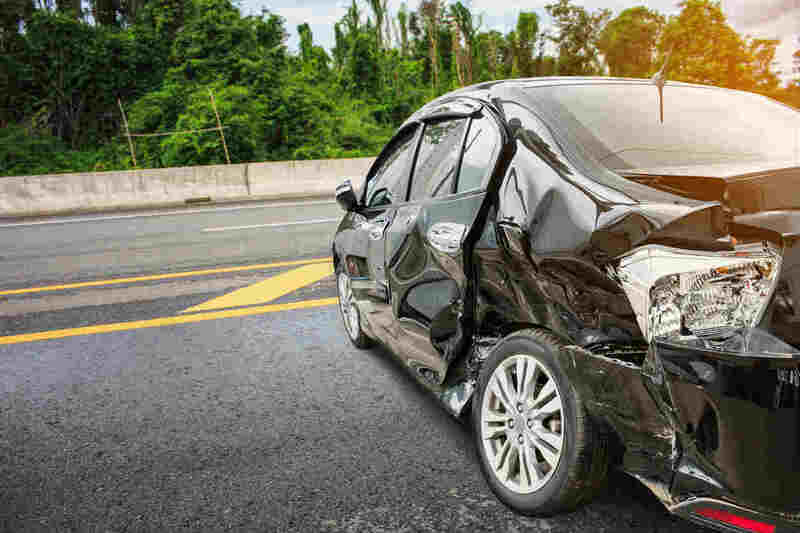 They include situations like your brakes being defective, the front car having nonfunctional brake lights, or the behavior of a third driver causing the accident. Some injuries do not become serious until a few days, or even weeks, later. When you get into an accident, don’t shrug off minor injuries. No matter what, you should see a doctor and get an honest assessment of your ailments. Seeking immediate medical attention will ensure your health and help your claim later in the process. A lot can go wrong when making an insurance claim. Your insurance company can be unreasonable, the other driver can be a scammer, or some other issue could arise. The most prudent strategy is to speak with a St. Louis auto accident lawyer as soon as possible. Having their experience at your disposal will put your mind at ease and pay off in the long run. When you get into a car accident, it is best to be well informed. Part of that is understanding the truth about pervasive auto accident myths.